﻿ Best Price on Casa Moabi in Puerto Viejo de Talamanca + Reviews! Hidden in the jungle just 1312 feet from Playa Chiquita Beach, Casa Moabi features bike rental, free Wi-Fi and a furnished wooden terrace with hammocks. The town center is located 3.1 mi away. The apartments, bungalows and rooms offer tropical décor, palapa roofs, wardrobe and wooden furniture. 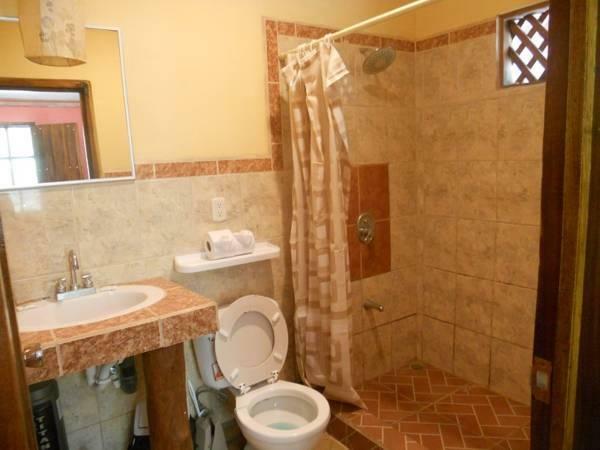 The tiled bathrooms offer a shower. Casa Moabi can provide a local-style breakfast at an extra cost. You can also find a variety of restaurants within 1640 feet. Activities such as jungle treks, horse riding, rafting and diving can be organized. You can also arrange a trip to watch turtles nestling on nearby beaches. 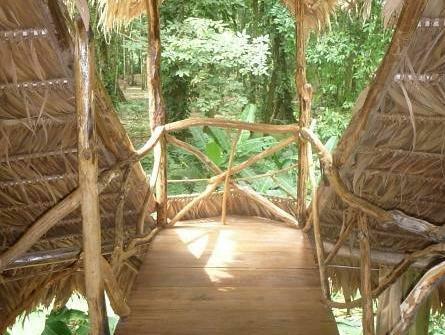 Guests have access to a large lounge equipped with kitchen and features jungle views. 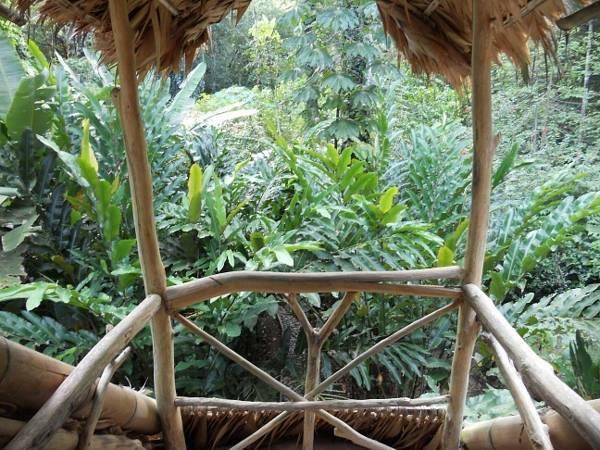 This property is 15 minutes’ drive from Bribri Waterfall and 30 minutes’ drive from Cahuita National Park. Juan Santamaría International Airport is a 3-hour drive away.